<p>You know what they say: New year, new you. 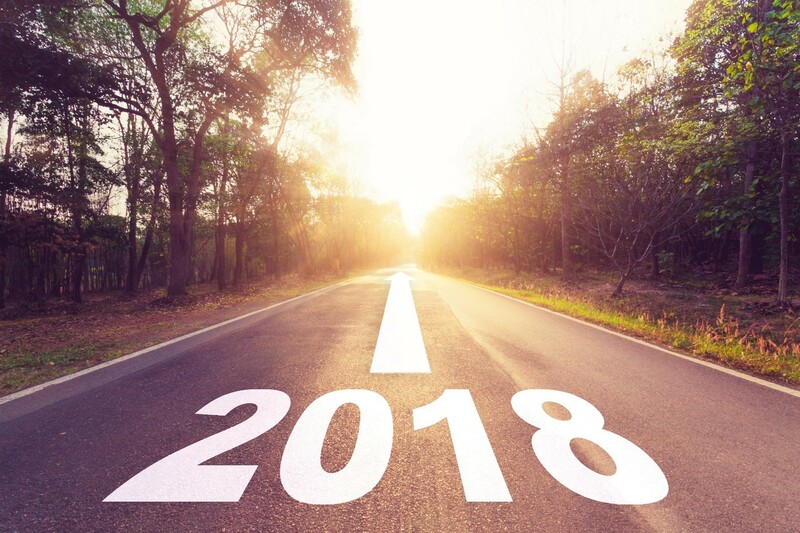 If 2018 is the year you want to pursue your business dreams, look no further than Transworld Business Advisors to help those dreams come true. With years of experience in the franchise industry, Transworld’s professional business advisors have the industry insights and continually build upon their experiences to identify the latest trends.